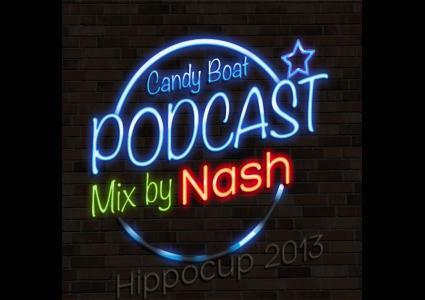 Episodes tagged with: "Candy boat"
This first episode of this Podcast is dedicated to all the participant to Hippocup. Compil from the entire week of dance electro and commercial music. Stariting up from heavy electronnic dance music remixes and moving towards comercial ones, the set is a tribut to The Candy Boat. The last songs are dedicated to the Crit people with some nice trance electro set.